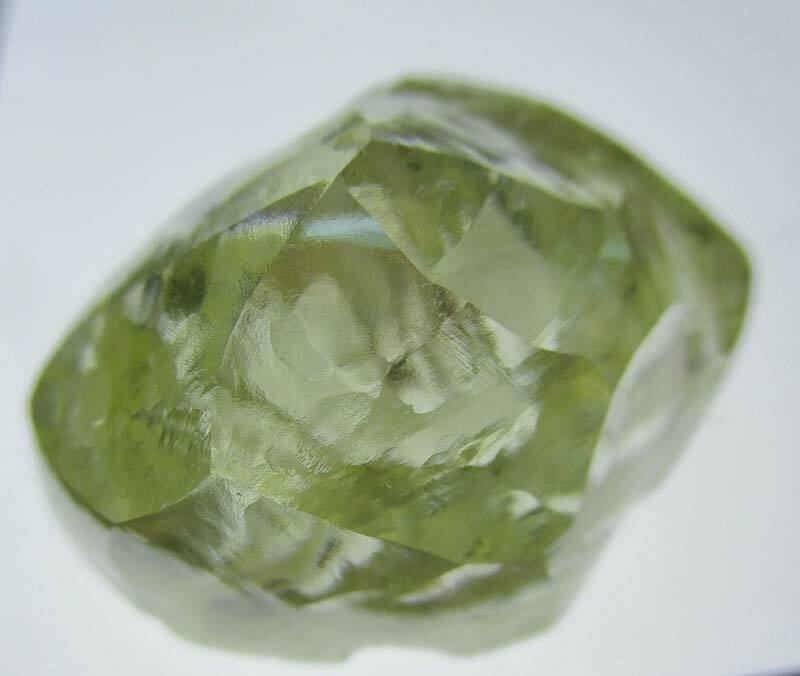 Firestone Diamonds has recovered a 72-carat yellow, makeable diamond from its Liqhobong Mine in Lesotho, Southern Africa. International mining company Firestone Diamonds recently reported several impressive finds from its Lesotho mine, Liqhobong. Among the discoveries was a 72-carat yellow, makeable diamond, which was recovered alongside a 22-carat makeable white stone. The finding was followed with the discovery of an 11-carat fancy light-pink diamond. The diamonds follow Firestone’s discovery of a gem-quality, 70-carat stone earlier this year, which sold for a record overall price for a diamond from the Liqhobong mine. The three discoveries will go on sale at miner’s next tender, scheduled to take place in May. “It was a good weekend for us, recovering the 72-carat diamond as well as the two smaller, high quality stones from within the northern, lower grade part of the pit,” said Paul Bosma, CEO of Firestone.